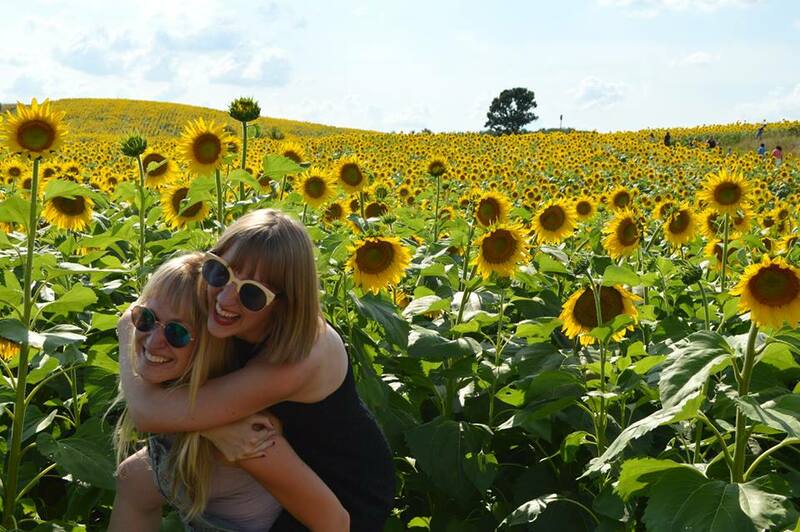 It's always been a goal of ours to attend Coachella because we have an affinity for good music and flower crowns. However, as we're still dreaming, we paired up with Gina from TickPick to pick up a line-up for our own fake Coachella. Below you will find our dream list of bands and artists that we would simply die if we saw all in the span of a few days. 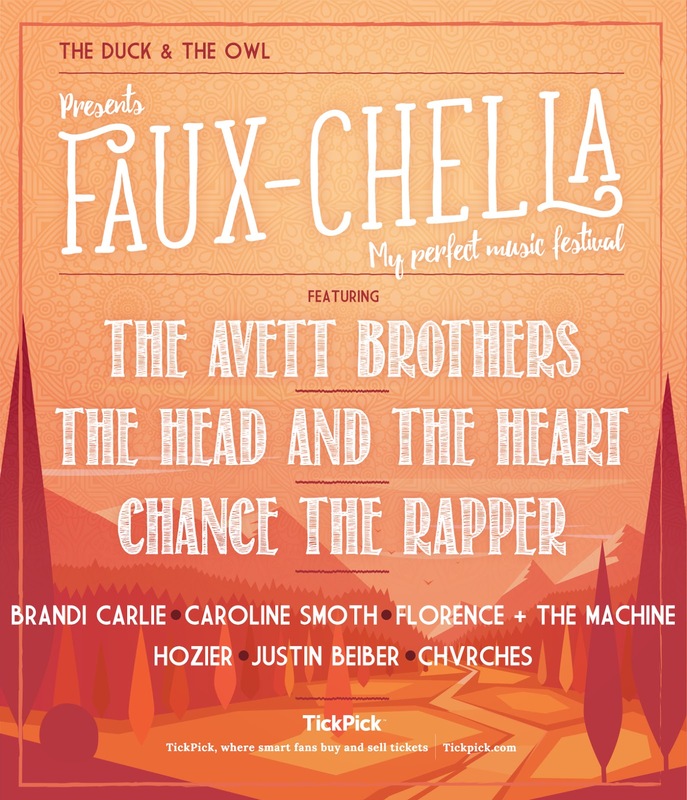 Who would be on your Faux-Chella list?